Targeted serum that visibly reduces the apperance of dark spots, redness, and discolorations. 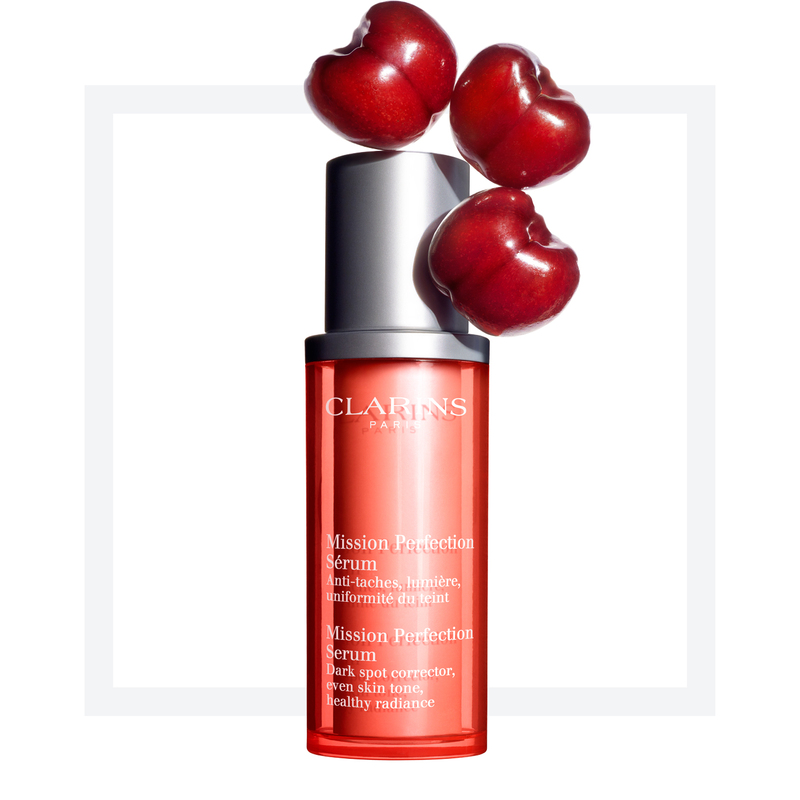 Powered by the targeted dark spot correcting action of Acerola extract—rich in Vitamin C—this groundbreaking serum promotes an even, luminous, flawless complexion—without altering your natural skin tone. Visibly reduces the appearance of dark spots, redness, shadowy areas and discolorations—with results that improve with daily use. *Satisfaction test - 266 women - 4 weeks. Apply to clean face and neck morning and/or evening. Using light pressing motions, work from the center of your face outward. For additional dark spot protection during the day, top with Clarins UV PLUS Anti-Pollution Sunscreen Multi-Protection Broad Spectrum SPF 50. Illuminating eye cream that targets persistent dark circles and protects with Broad Spectrum UVA/UVB sunscreen. Rated 5 out of 5 by gabrelle_gabby from Visible results After using two bottles of this product, I found that my skin brightened overall and my acne scars lightened slightly. It also helped me get rid of the dark spot I have and that always troubled me. As an added plus, this product is moisturizing and has a great consistency that goes well under makeup. Rated 2 out of 5 by Anonymous from Please!!! Bring back the Bright plus Serum!!!! Hello, I have used the Mission perfection Serum by one month and I have not seen any change in my dark spots. With the Bright Plus Serum my dark sports was reduced in 15 days. Please Clarins bring back the Bright Plus, It was the best product to eliminate the dark spots. All Women loved it. Rated 5 out of 5 by GG2667 from Lovely I'll buy it again for sure! I feel the difference in my skin. Rated 2 out of 5 by madamelibrarian from no difference I've been using this product regularly for over six months, and I haven't noticed much of a difference in my dark spots. I won't buy this again. Rated 5 out of 5 by SoZen from Only One Problem Love the serum. I am 74 years old and use only Clarins Super Restorative products. I really need to know when it's time to reorder this product, but because of the presentation in the pink non-seethrough bottle, I have run out twice. It could still be pink, but more opaque, so you can tell when it's almost empty. Rated 1 out of 5 by Silli from Surprised it has such high reviews I bought mission perfection in June since my favourite serum (Bright Plus) was discontinued and I was told by my local Clains lady at Macy's that this was the best alternative, huuuge mistake: I broke out immediately after my first use. I, however, stubbornly continued to use it thinking that Clarins clearly know what they're doing and wouldn't compromise my skin, no dice, I just kept breaking out and had to stop using it altogether. I am very disappointed and told the Clarins rep this, I know I'm not the only one this must have happened to, so maybe this product needs to be reformulated or something. 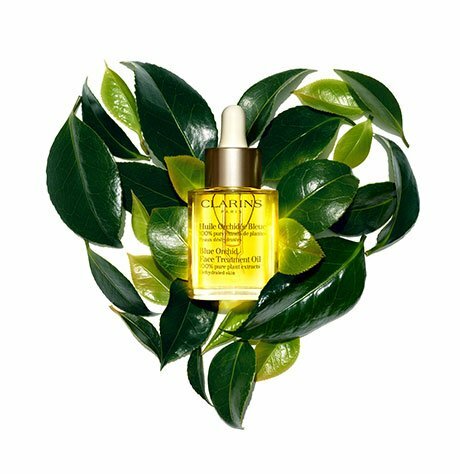 Note to Clarins: don't discontinue products without proffering similar alternatives because some of your customers, like myself,have extremely sensitive skin and can't afford to be hopping from product to product. Rated 5 out of 5 by VivianW from It works very well for me! I had been exposed to the sun for one week in Hawaii. After coming back, I found sun spots under my nose. I have used this serum for more than one month and it works very well. It is lightening the sun spots. Rated 3 out of 5 by amberZ from just a serum, not really reduce my dark spots. idk why but my full size bottle only last 1.5 month.